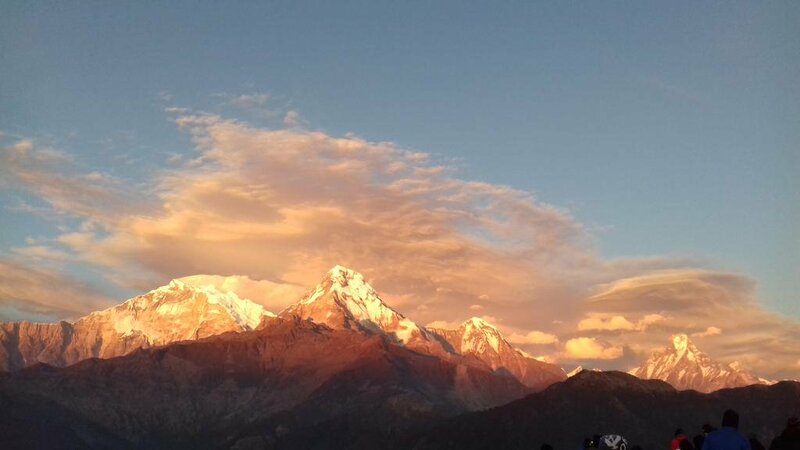 What is the weather like in March for trekking and Hiking in Nepal? Normally spring is usually quite quick to arrive in Nepal with temperatures falling to around freezing with ease at altitude. However, lower down on many treks and hikes the weather is usually much milder. Occasional hail showers, thunderstorms or rain can occur.